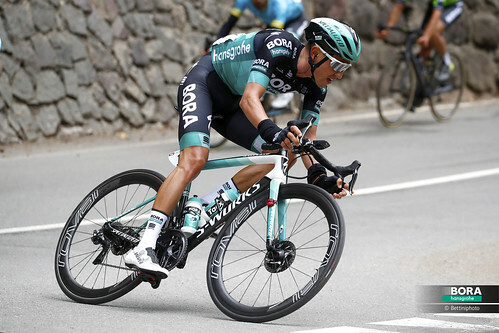 Ackermann defies torrential rain to take stage two at Tour of Guangxi. 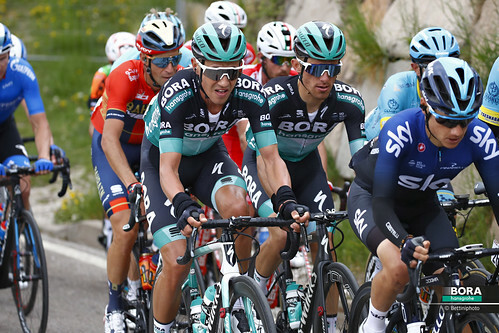 It took about 15 kilometers before a break of five riders went clear from the bunch, but like yesterday, there was no doubt that the sprinter teams would control also stage two. 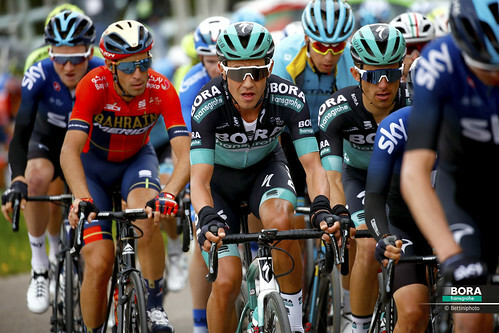 Half way through the race, it started to rain, and when the riders entered the finishing circuit in Qinzhou, the break felt apart. 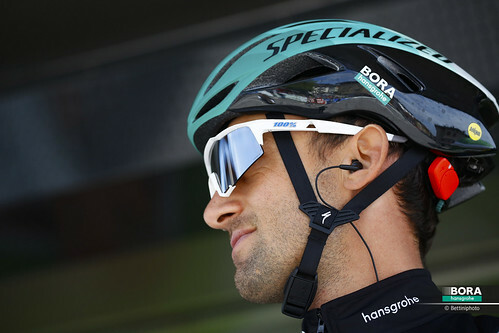 Also BORA – hansgrohe was active at the head of the pack to take responsibility for Pascal Ackermann. 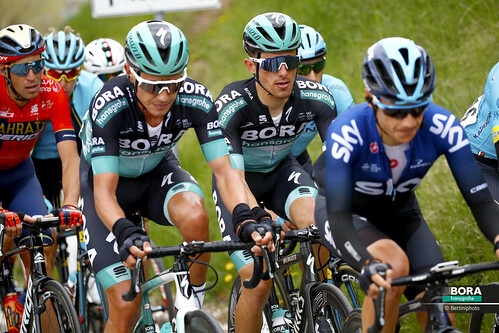 With 4k to go, the last remaining escapee was swallowed up from a flying bunch, with BORA – hansgrohe leading out their sprinter. In the end, Pascal Ackermann took a confident win over Fabio Jacobsen and Dylan Groenewegen today.